While unveiling the new Galaxy S6 and Galaxy S6 Edge, Samsung also announced a new Gear VR headset that is compatible with the new devices. 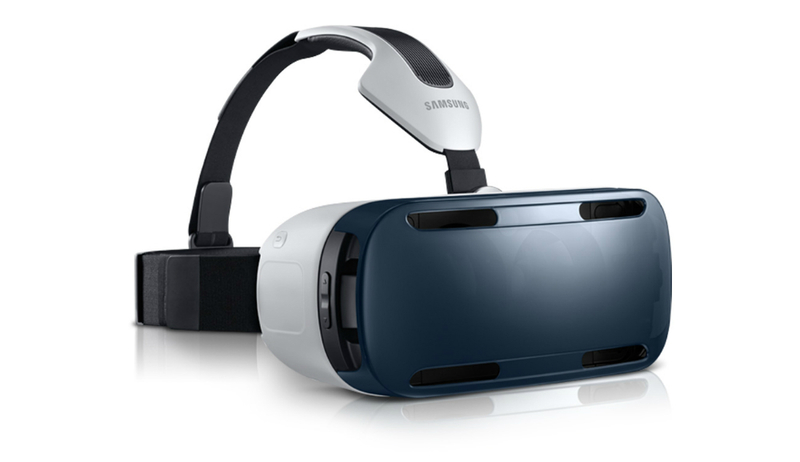 Since the original Gear VR is only compatible with the Galaxy Note 4, this move only makes sense. The new Gear VR brings a 15% reduction in size, making the device more comfortable to wear. In addition, “Ergonomically redesigned” straps give better weight balance, while mechanical ventilation supports an extended VR experience by users. Samsung did not announce exact availability of the new Gear VR, or pricing, but considering that the original unit costs $199, we can expect it to be right around that range. On the downside, Samsung did not announce any new content to digest on the new model, but we are sure more will come in time. Having used the original from time to time with a Note 4, an improved model should be nice for potential owners of the GS6 and GS6 Edge.